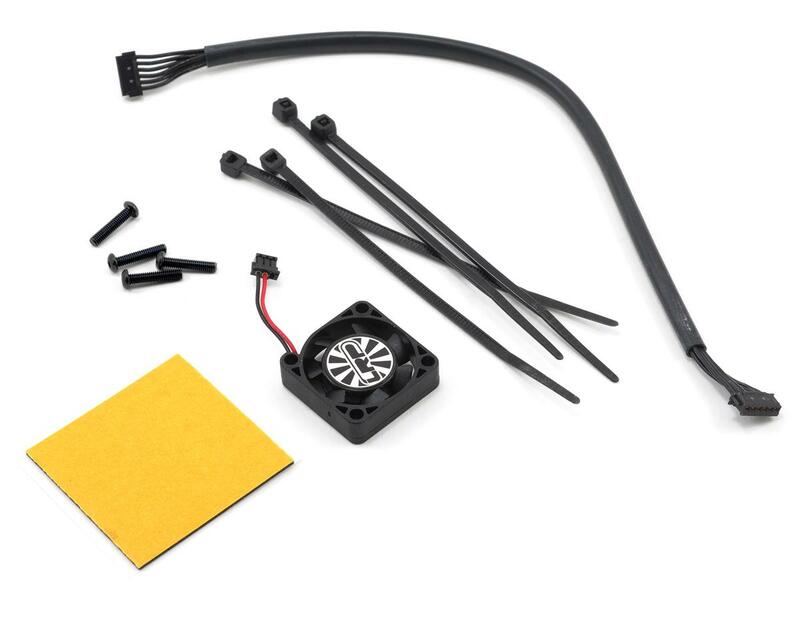 This is the LRP "Flow" WorksTeam ESC & Vector X20 Modified Brushless Motor Combo, with an included 9.5 Turn motor. The hardware and software of the Flow WorksTeam have been designed completely from scratch. Due to the multitude of mode setup options, the Flow WorksTeam can be precisely adapted to both modified and stock class racing. 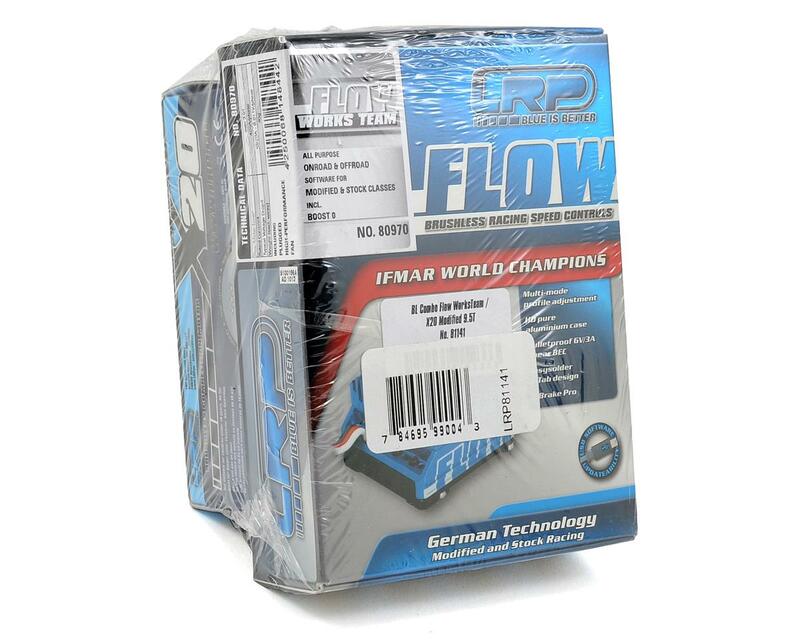 Apart from its unique software, the Flow features a machined aluminum 2-piece case which acts as a heatsink transferring the heat efficiently to the outside, keeping the speed control running cooler in all racing conditions. A high-power output over the entire RPM range and the simple yet flexible adjustability are only some of the features found in the Flow WorksTeam. 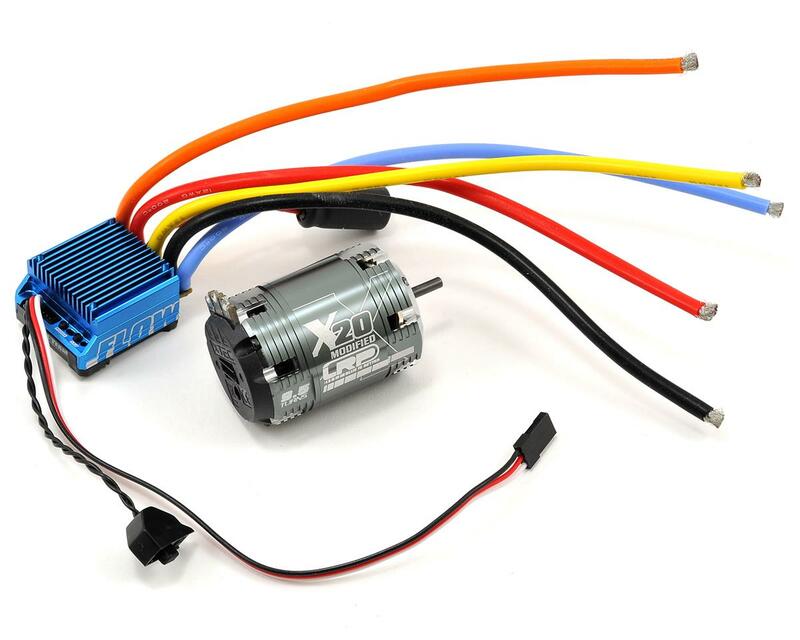 The LRP Vector X20 modified brushless series is a high-end motor line developed completely from scratch. It’s trend-setting technology was developed with efficiency and maximum power in mind. The result speaks for itself: more power and higher ratings with improved temperature characteristics and reduced friction. A novelty of the new technology is the dual axis balanced 12.5mm sintered "worksteam" rotor that provides precise running and increased efficiency. The larger sized ball bearings and LRP’s PreciSensor™ system also contribute to the impressive performance of the LRP Vector X20 series motors. The ultra lightweight, precision machined 7075-T6 aluminum housing has been vented for improved heat absorption and reduced running temperatures at full power output. USB Software Updateability: Benefit from all the latest performance improvements and updates available at www.LRP.cc!